This shirt has it all, style, protection and functionality. 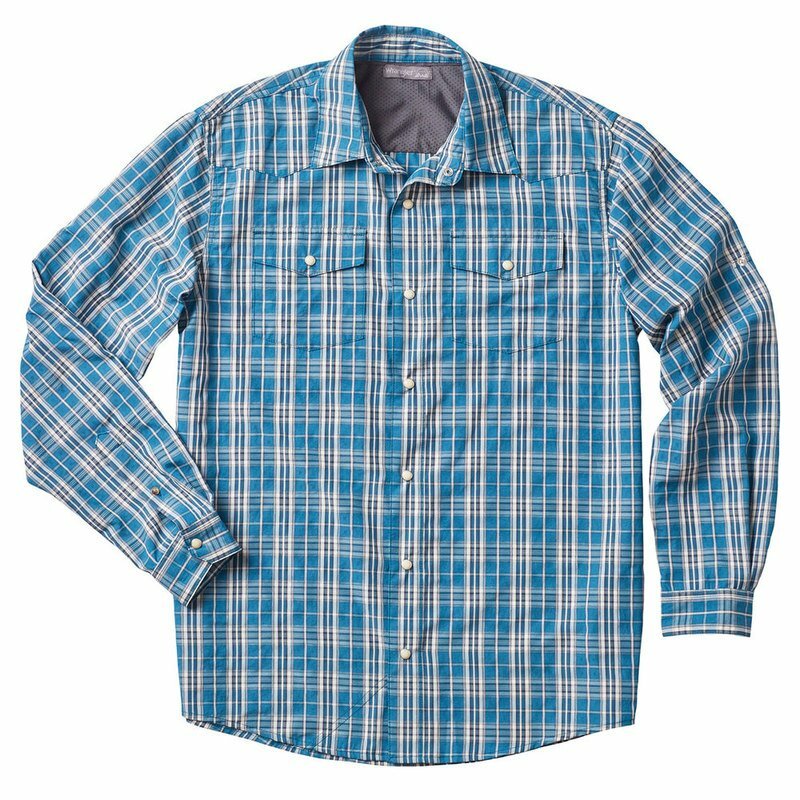 Its crafted in a lightweight plaid fabric with wicking and UPF 30 properties to keep you cool and protected. This utility shirt is designed with a regular fit stylized with roll up sleeves and a back capping. Added details like the utility zip pocket and glasses cleaner at the hem make this the ultimate go-to for your next adventure.